How much is it worth to you to have your patient coordinator trained to convert 15%-30% more of your consultations? $200,000? $350,000? $700,000 per year? If your coordinator is having trouble converting prospective patients to a booked procedure and is frustrated with their low conversion rate during consultations, they are not alone. Lower conversion rates are affecting more and more cosmetic practices for all sorts of reasons. Insane competition and choice of technology are two big ones. The difference between a 25% conversion rate and a 65% conversion rate is many, many thousands of dollars. It can also be the difference between a 6- or 7- or even 8-figure cosmetic practice. The reality is your efforts don’t count until the patient says YES and PAYS for your services, right? So, how can your coordinator get more prospective patients to say YES rather than, “I need to think about it”? If you are NOT getting the results you want, there’s something your coordinator doesn’t know. Most coordinators use the “trial and error” method to figure out the best way to get a patient to a yes. Coordinators are not born closers. They learn from others who have been there and done that. Introducing the Converting Club for Practice Coordinators. Using a simple video platform, your patient coordinator will learn the words, scripts and processes necessary to promote YOU professionally and "lead" the patient comfortably to a YES! The Converting Club is the easiest guide for your patient coordinator to quickly learn HOW to professionally represent you as the BEST CHOICE. Imagine your schedule filled with qualified prospective patients who gladly PAY for your services. That's what happens when your staff is properly trained. 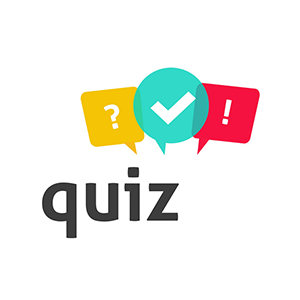 Each video module contains a quiz to test your coordinator on the most important points. This helps to ensure retention. 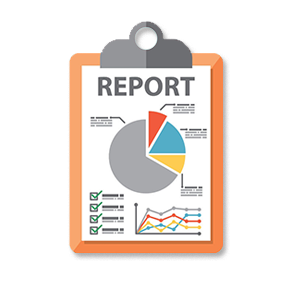 Predictable results come from specific actions taken so your coordinator will complete this metrics form each week to track their progress and identify trends for improvement. Your coordinator can ask Catherine questions online that she will answer privately or she will share on monthly calls with all coordinators in the club if it's of value. It’s so much easier to succeed when your coordinator has a coach inspiring and motivating them to do their best. 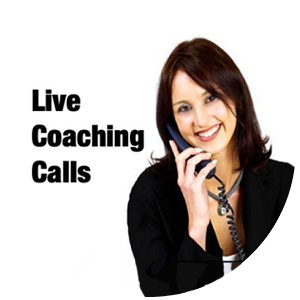 Your Converting Coach will meet with your coordinator regularly via phone to review their metrics and advise them on how to “Be the Best They Can Be”.